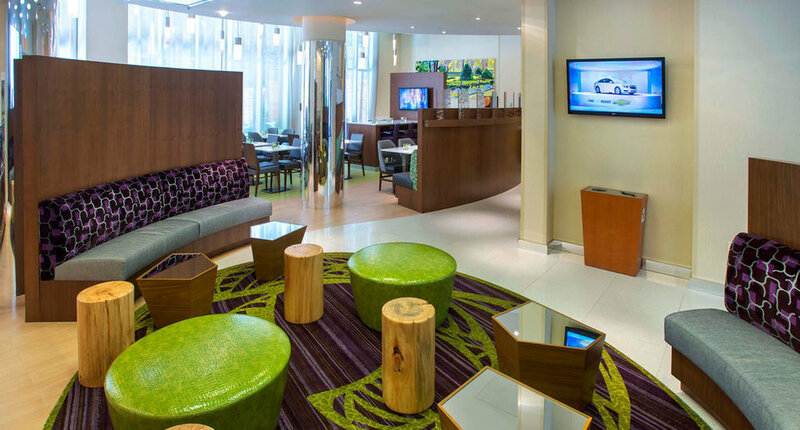 Home-like comforts meets metropolitan views at SpringHill Suites New York Midtown Manhattan/Fifth Avenue. Take in the city from your suite with stylish décor inspired by the landscape surrounding the hotel. Free Wi-Fi, large 42-inch flat-screen TVs, mini-refrigerators and microwaves are available in each room to ensure you feel more at home. Every morning in our hotel is made better with the help of our free daily breakfast buffet. 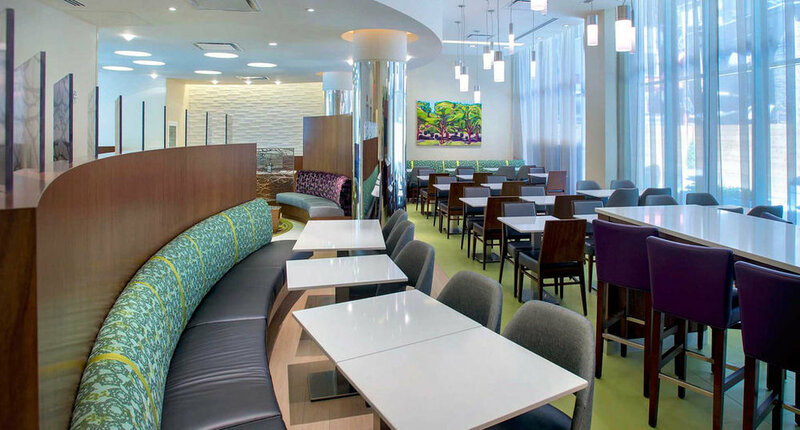 Enjoy savory bacon, hearty eggs and fresh fruit as you get ready for an exciting day in New York City. Active guests will appreciate the modern fitness center with cardio equipment and a view of the city. During your free time, step outside our hotel and see iconic locales like Bryant Park and Herald Square. Jump onto a subway from the nearby Penn Station, and visit other iconic sights. We are also less than 10 miles from LaGuardia Airport and 16 miles from John F. Kennedy International Airport. 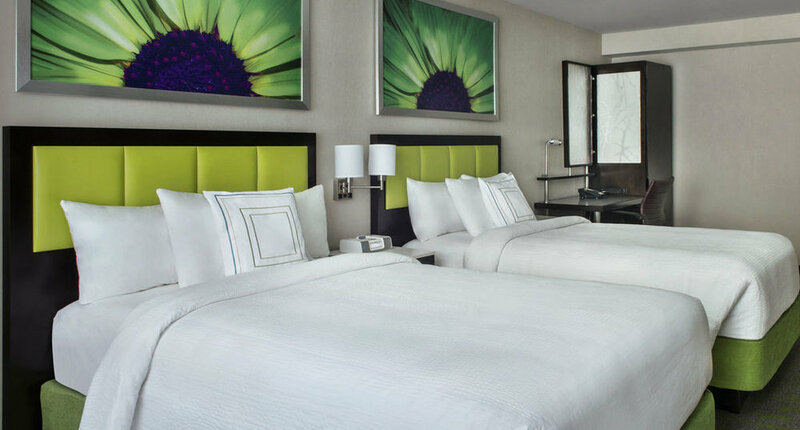 Feel at home while in the city with our Midtown Manhattan hotel.